MeerKAT, a 64-dish telescope, was inaugurated into the larger Square Kilometre Array instrument on Friday. When finished in the late 2020s, the network of telescopes will be able to scan the sky 10,000 times faster with 50 times the sensitivity of any other telescope. The severity of the enormous reduction in bee numbers over the past decade is at the heart of a new book by conservation biologist Thor Hanson, whose appreciation for the pollinators shines through. 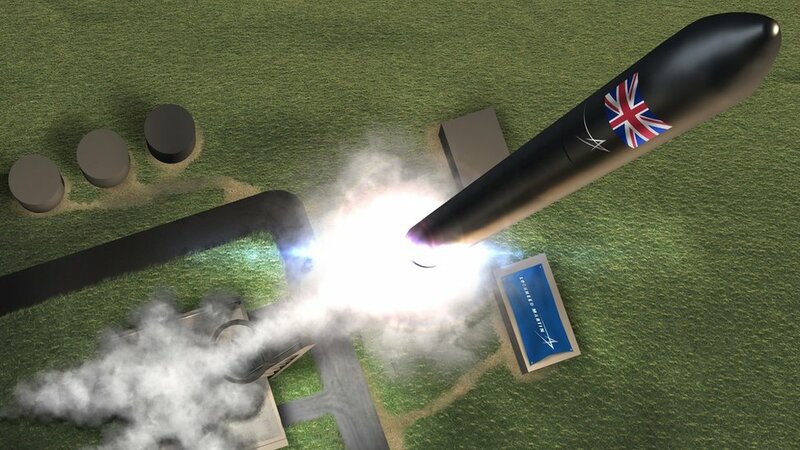 The UK Space Agency backs Scotland's north coast as the place to launch satellites to orbit. A screen grab of Emily Graslie's channel, The Brain Scoop, from a recent episode about skunk dissection.